Samsung’s Unpacked event next month looks set to be one of the biggest yet. In addition to the Galaxy S10 series and Galaxy Fold, which will naturally take center stage on February 20, the South Korean firm also appears to have a new smartwatch dubbed the Galaxy Watch Active in the pipeline. And according to a new report by AllAboutSamsung, this will be accompanied by three other wearable products. The first offering will act as a replacement to the Gear IconX (2018) earbuds. 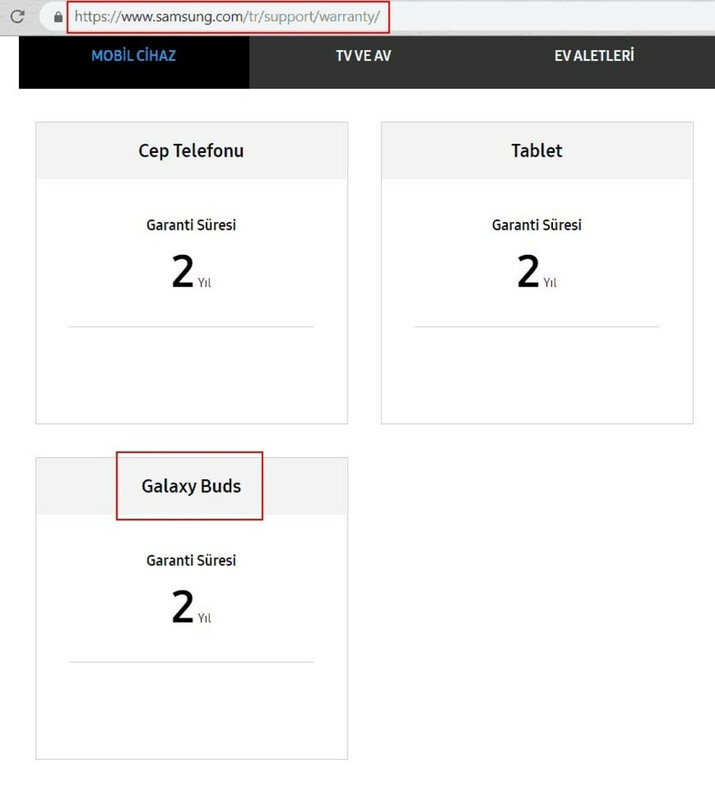 According to recent leaks and even Samsung’s own website, they’ll make their debut under the new Galaxy Buds branding. 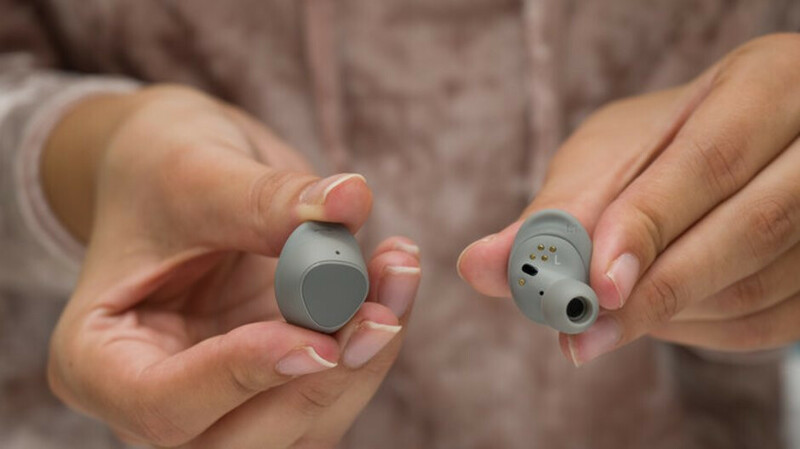 At the moment, not too much is known about the wireless earbuds but it’s claimed that the holding case, which can charge the accessory, will receive a design refresh. Similarly, the outer shell of the Galaxy Buds should receive a few changes and will support wireless charging. Internally, it’s unclear if any major modifications have been made. According to sources, though, the Galaxy Buds will include the 'Tuned by AKG' branding which would suggest a richer audio experience overall. Alongside these earbuds, the same report claims Samsung has plans for two fitness bands dubbed the Galaxy Fit and Galaxy Fit E. These will likely replace the current-gen Gear Fit 2 & Gear Fit 2 Pro bands and should come with a variety of fitness-focused features that’ll allow them to compete against the Fitbit Charge 3, among others.